The is Zane Webb. He is 2 years old! 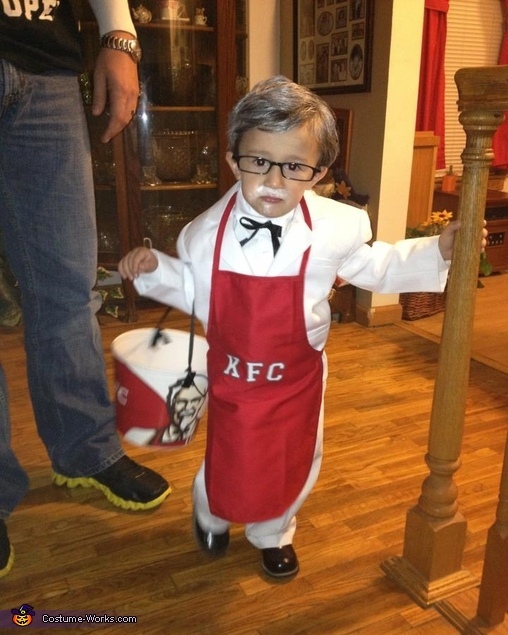 He went as Colonel Sanders. Was soo funny he wouldnt put bucket down or take off his glasses the whole night! !